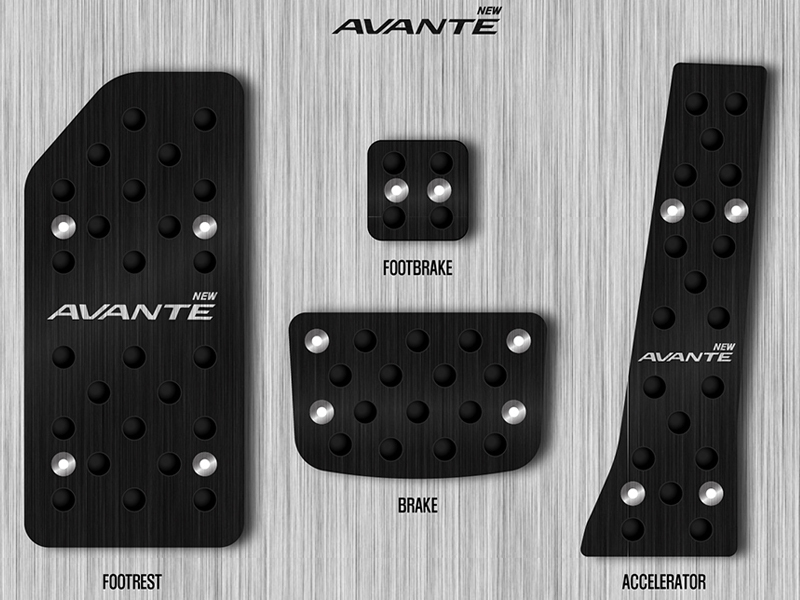 D-Auto aluminum pedal set with specialized "grip" rubber for 2017+ Hyundai Elantra with automatic transmission. 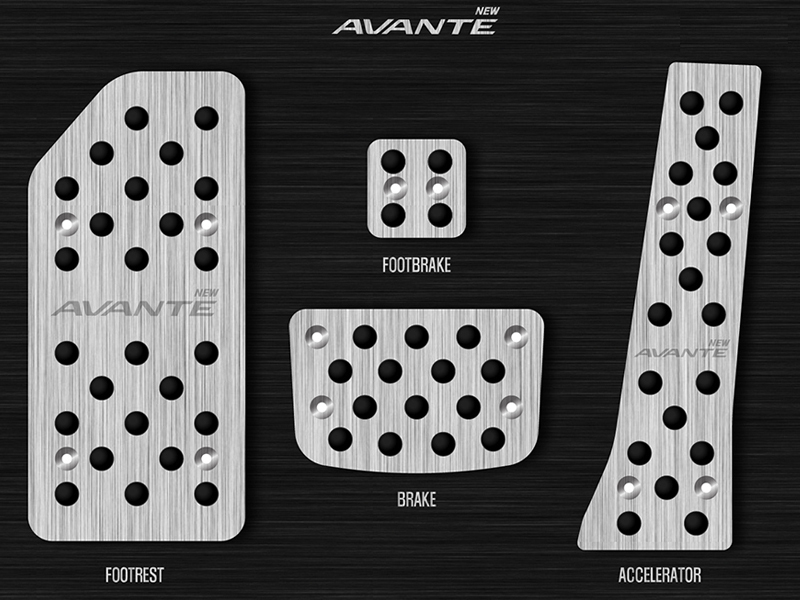 These are a direct replacement or overlay (varies by vehicle) for the OEM pedals with no modification needed. Great dress-up accessory to add a unique touch to your interior.